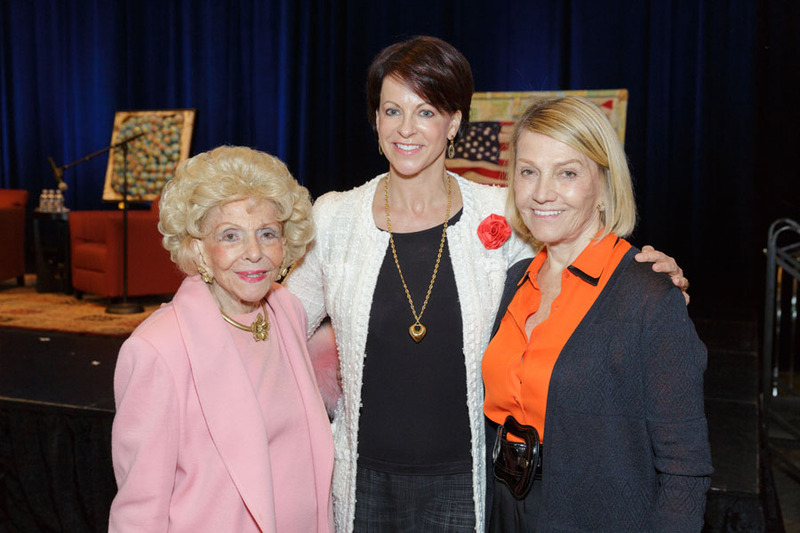 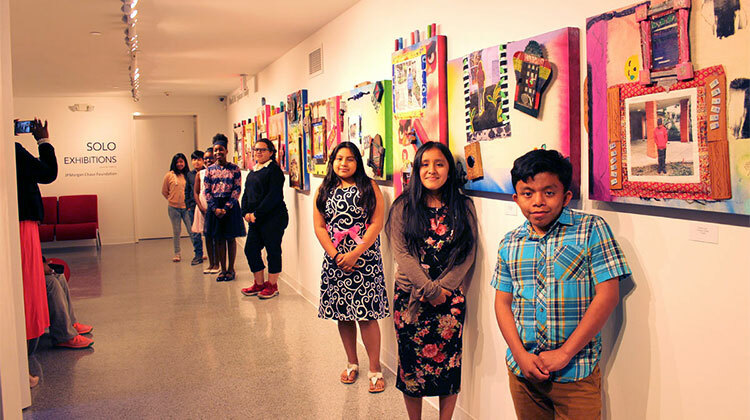 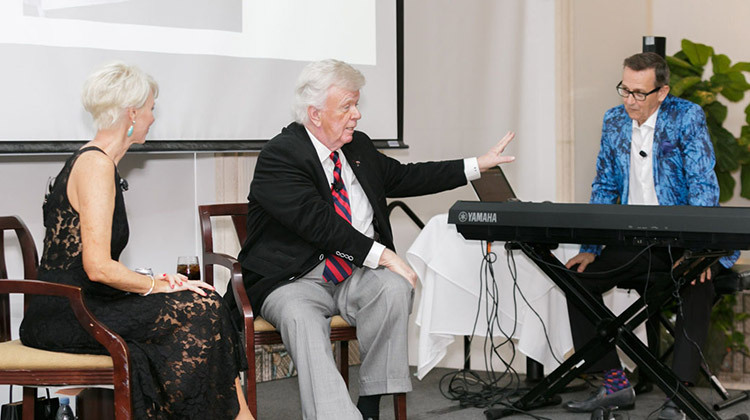 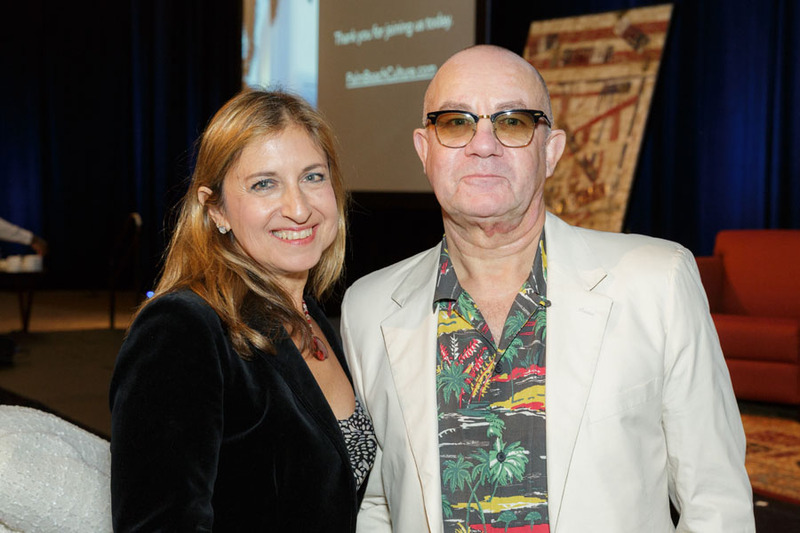 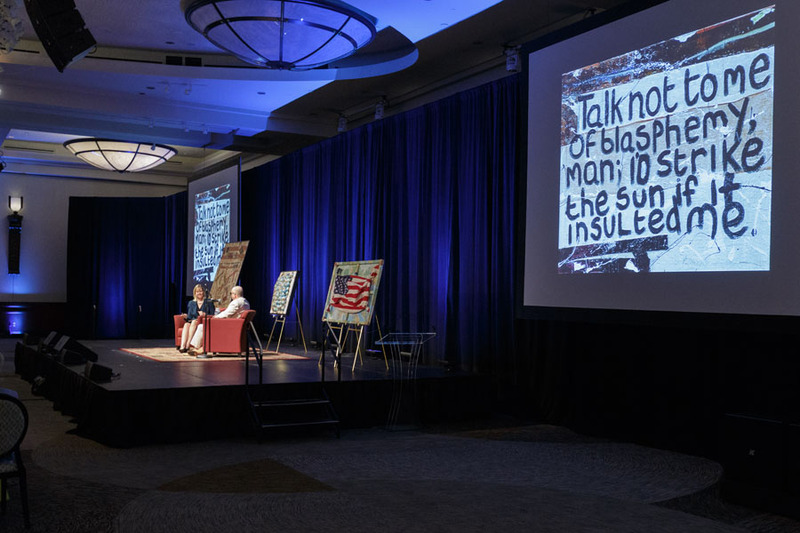 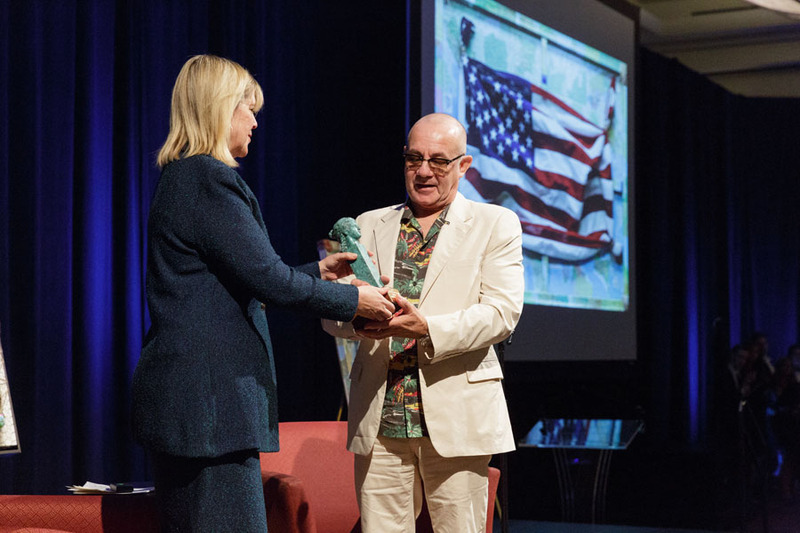 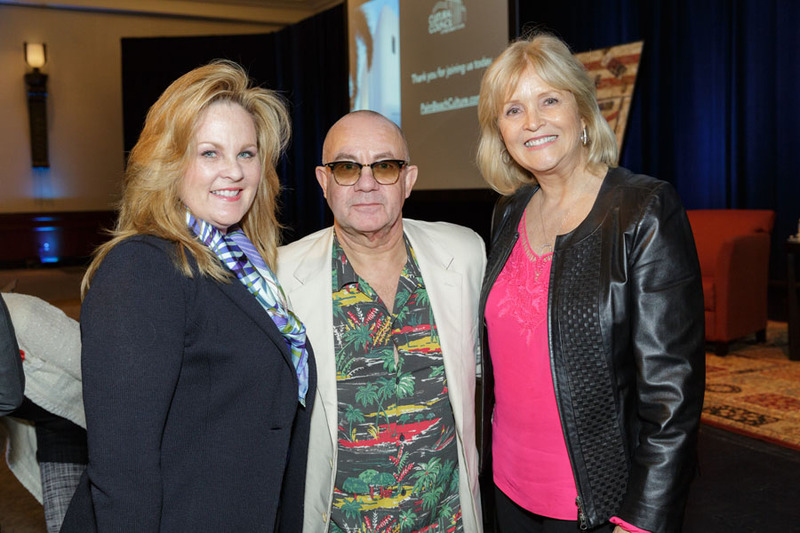 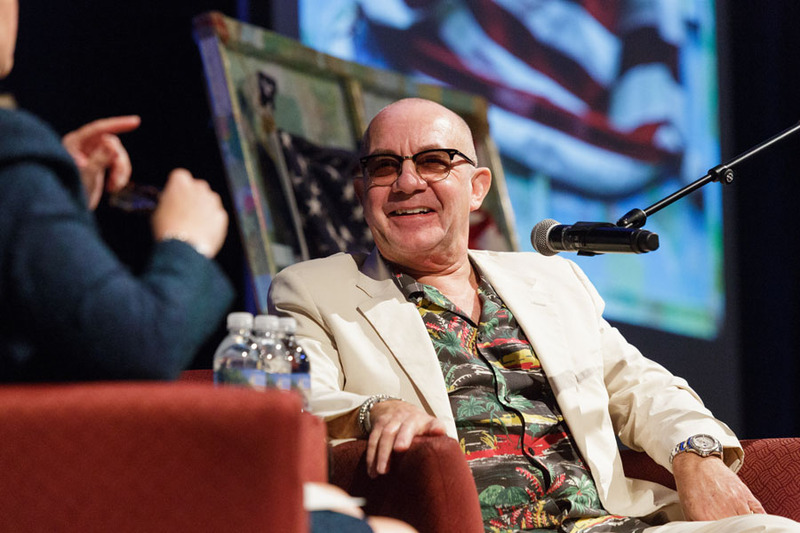 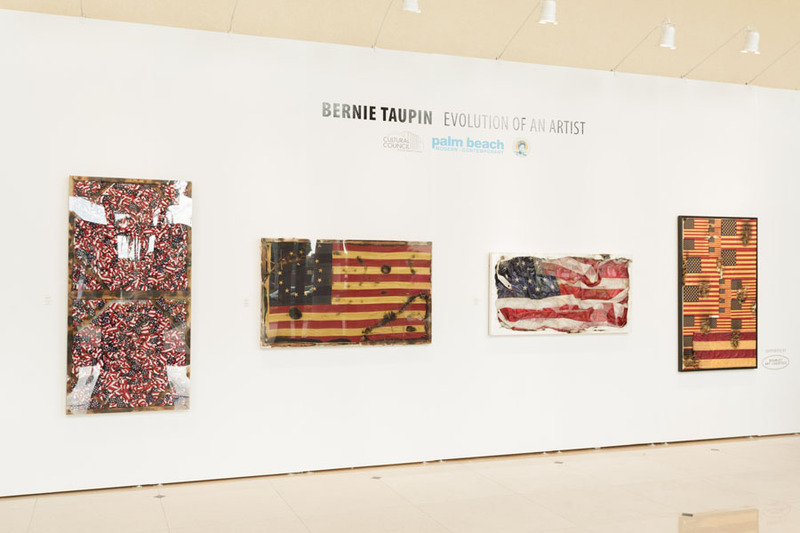 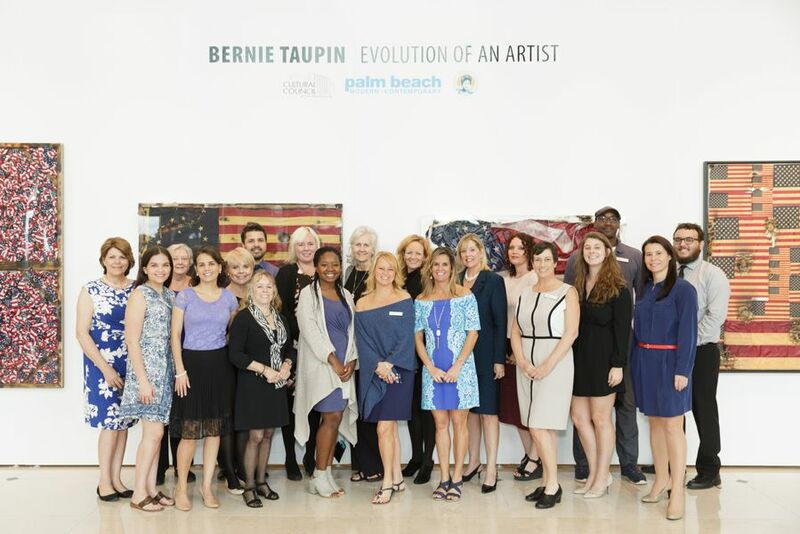 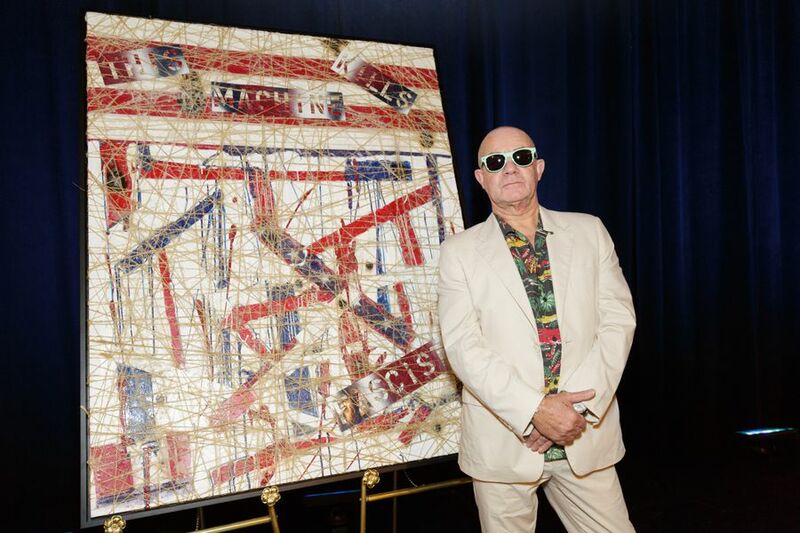 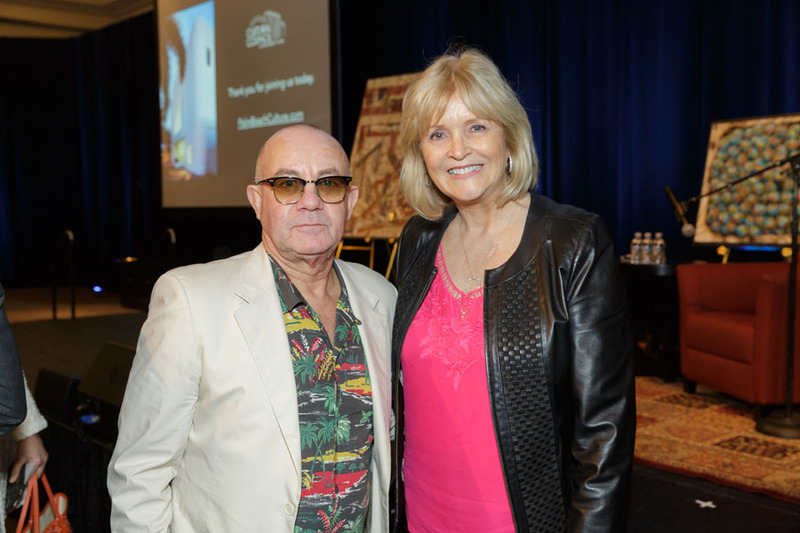 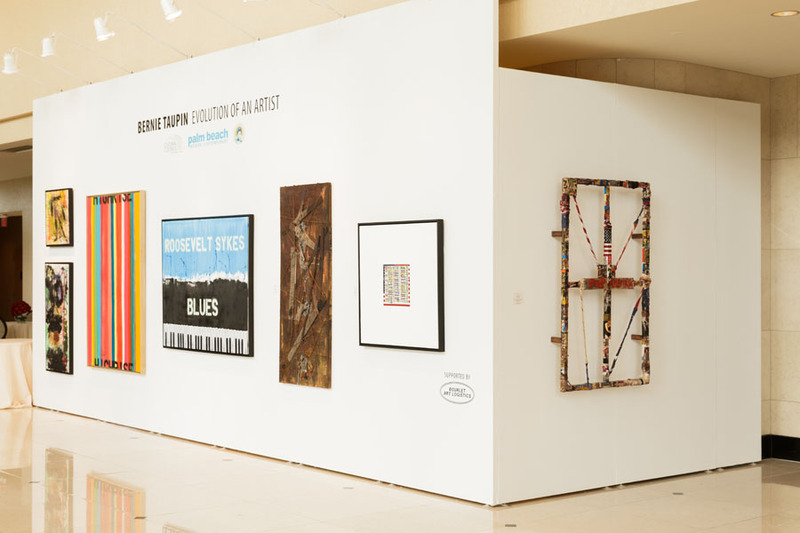 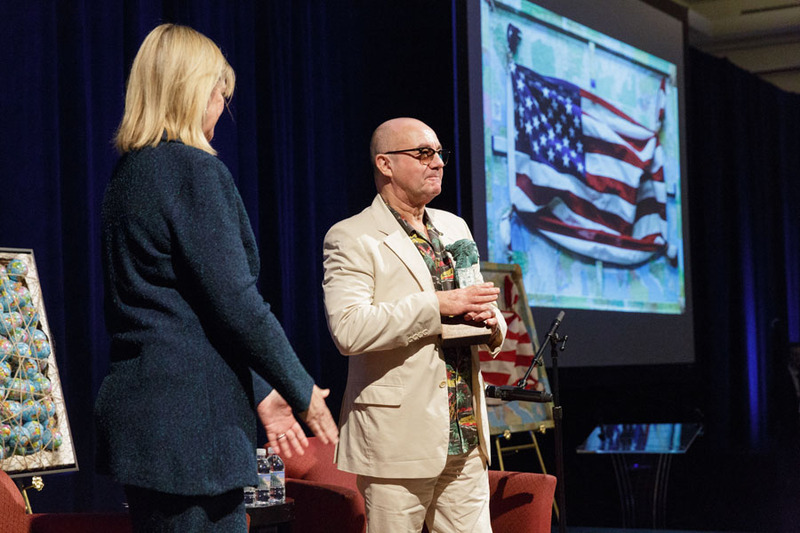 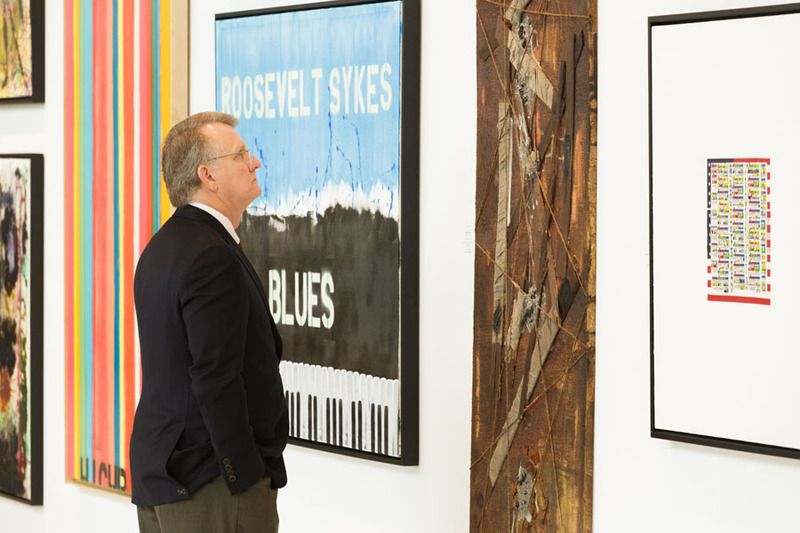 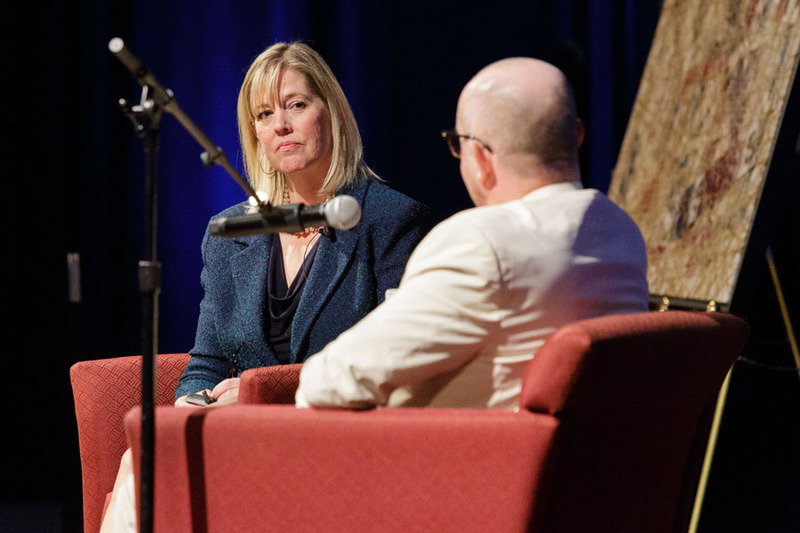 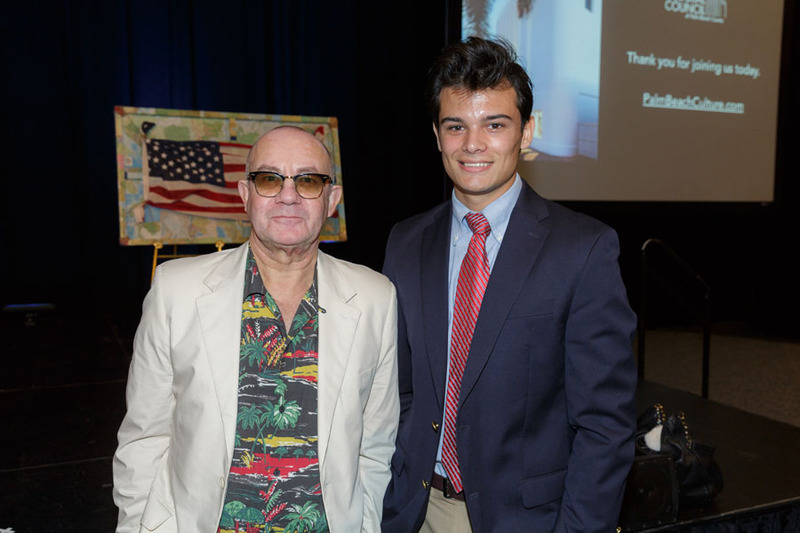 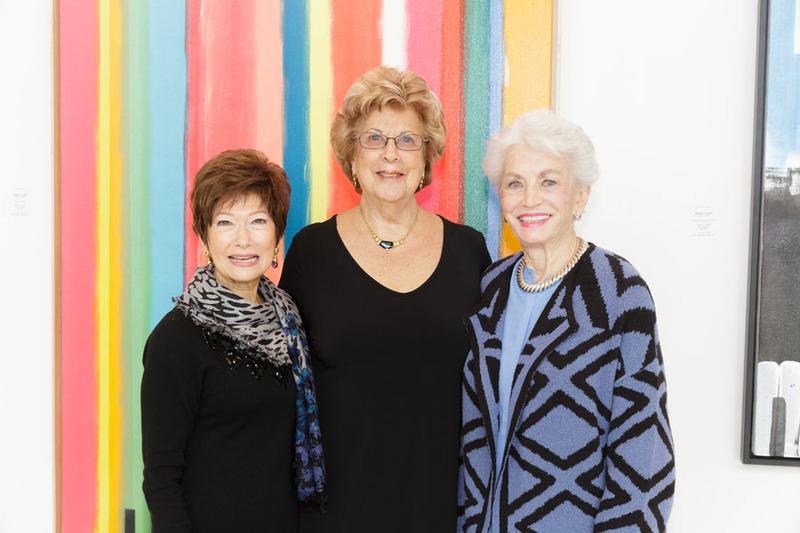 On January 10, 2017, the Cultural Council welcomed more than 200 guests for the inaugural Spotlight Luncheon, featuring a conversation with artist and lyricist Bernie Taupin. 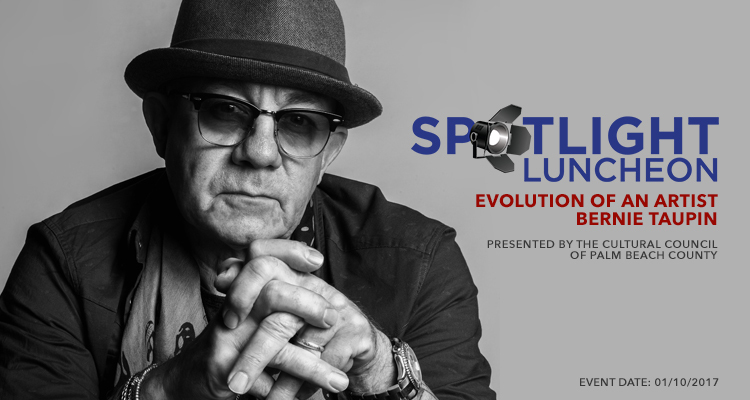 This interview serves as a kick-off to the celebration of Taupin’s 50th anniversary with songwriting partner, Sir Elton John. 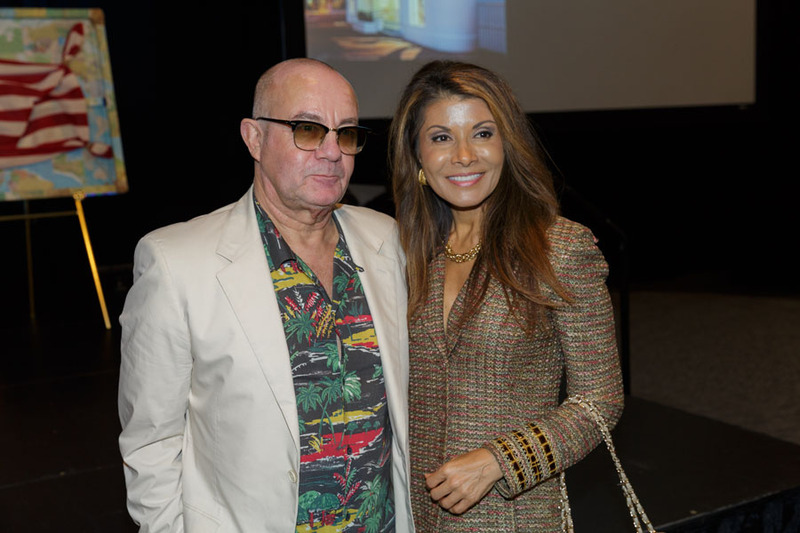 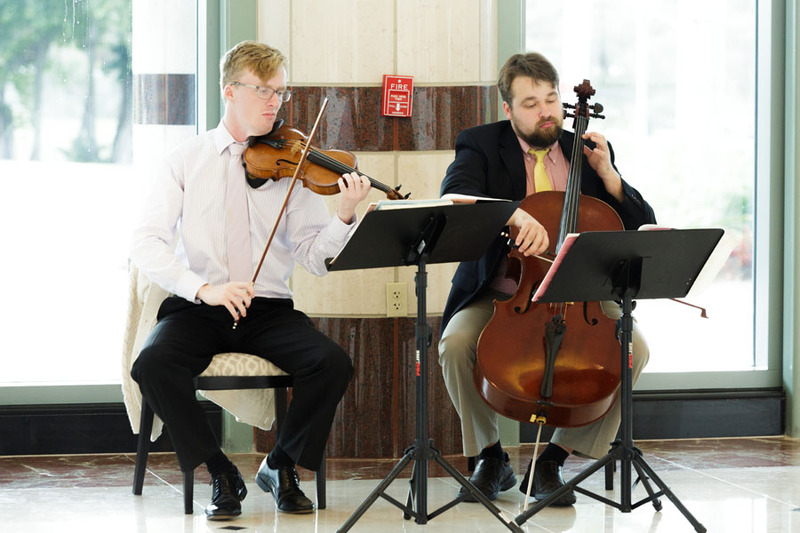 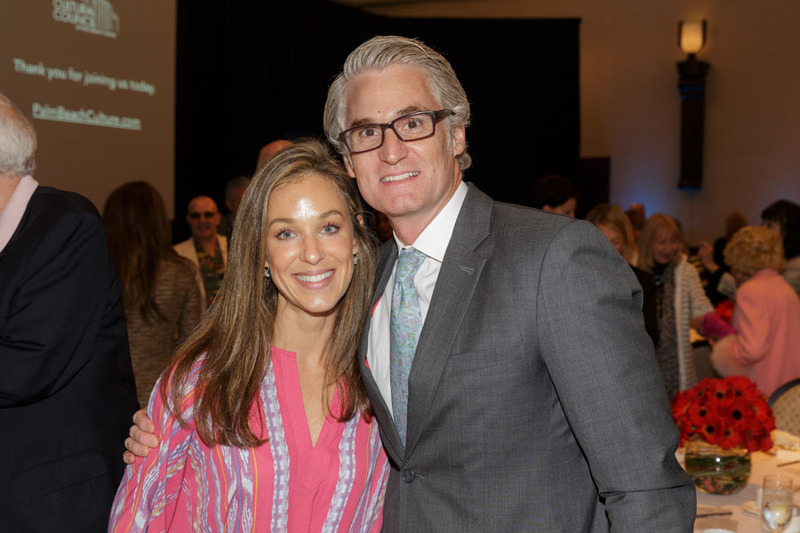 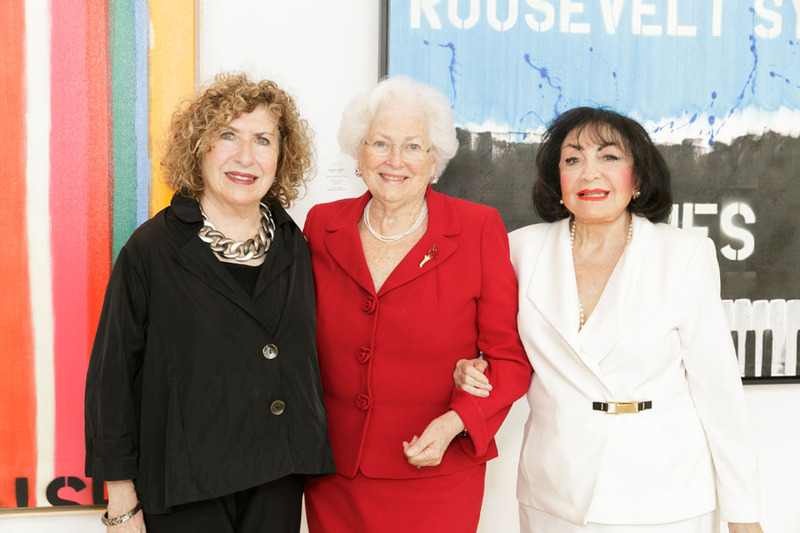 Mr. and Mrs. Richard R. Katz Jr.